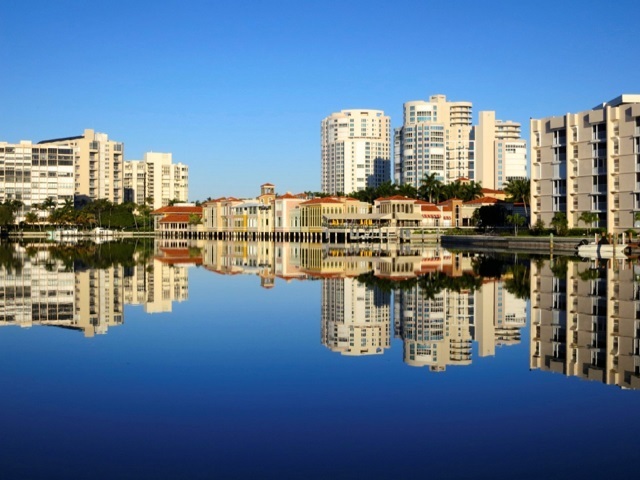 Developed in the 1960s by Ray and Scott Lutgert, Park Shore is one of Naples’ most prestigious communities. Situated west of 41 between the Gulf of Mexico, the Moorings on the south and Pelican Bay on the north, it the perfect place for both the beach and boating enthusiast. The white sand Gulf beaches and inland waterways of Venetian Bay are the settings for the majority of the exceptional high rises, condominiums and single-family home. Most of the Gulf Shore high rises offer breathtaking views of the Gulf of Mexico as well as a private 1.25 mile promenade overlooking the beach. Many of the condos on the bayside have spectacular views of the Venetian Bay. Many have bay frontages with dockage and all have beach access. High quality single-family homes afford a wealth of appealing styles including sunny Mediterranean, Contemporary and Old Naples. Many are directly on the bay while others are the lush landscaped tree lined streets. The single family homes range from 1,274 to 7,855 square feet with two to six bedrooms plus a den and a one to five car garage. The villas range from 1,025 to 4,055 square feet with two to three bedrooms plus a den and a one or two car garage. The coach homes range from 1,025 to 2,963 square feet with two to three bedrooms plus a den and a one or two car garage. The verandas range from 1,426 to 1,554 square feet with two to three bedrooms and a one car detached garage. The mid to high rise condos range from 1,045 to 12,050 square feet with one to five bedrooms plus a den and a one to four car garage, one to two car carport or assigned parking. The condos range from 768 to 2,595 square feet with one to three bedrooms plus a den and assigned parking or one or two carport spaces. Park Shore residents can also join the Park Shore Association which features access to the private Park Shore beach club. Here you will find parking and bathroom facilities. Venetian Village is in walking distance and provides a unique experience offering outstanding shopping and superb dining amidst unforgettable ambiance right on Venetian Bay. With more than 45 waterfront shops and restaurants it is a great place to spend an afternoon or evening. 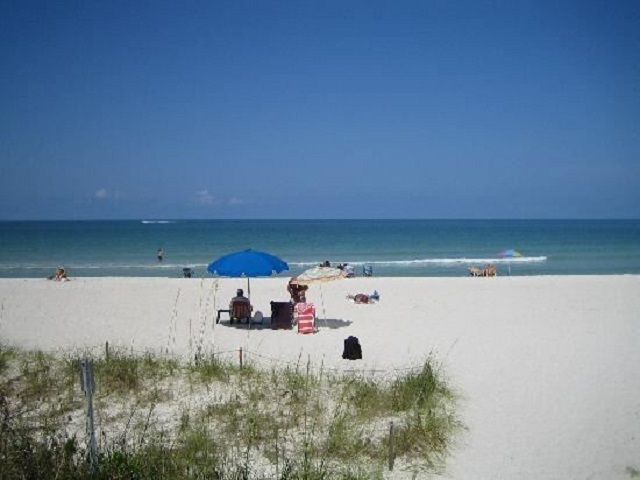 The natural beauty and ambiance of Park Shore and its Gulf front location, makes it unique to the Naples area. 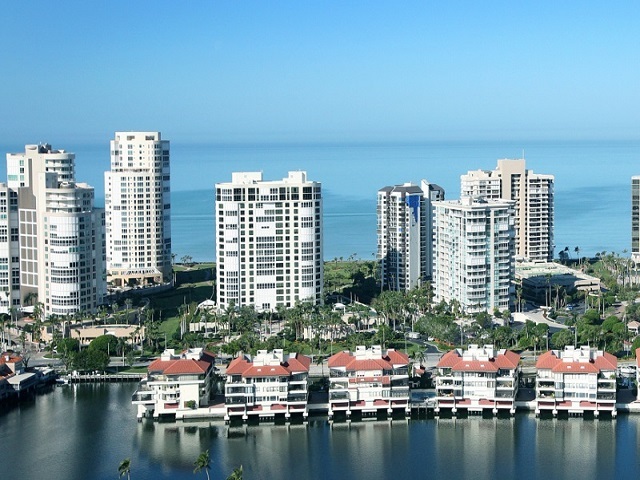 So if you are looking for ultimate Naples’ lifestyle, Park shore is the place to be.